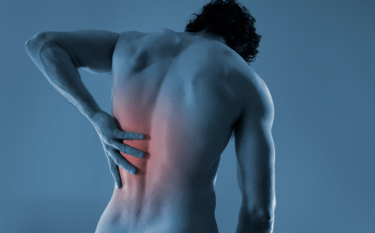 We offer excellent sports injury treatment. Our therapists have worked with elite athletes from across the world. They can help you get over the niggle that has been stopping you performing at your best. They can give you individual training advice so you can reach your potential and achieve your goals. Whatever sports injury you have we can help. We also offer a taping and strapping service if you want your ankle,shoulder, knee etc taping before a game. Please enquire for prices on this. They range from £3-£12 dependant on the taping technique required.